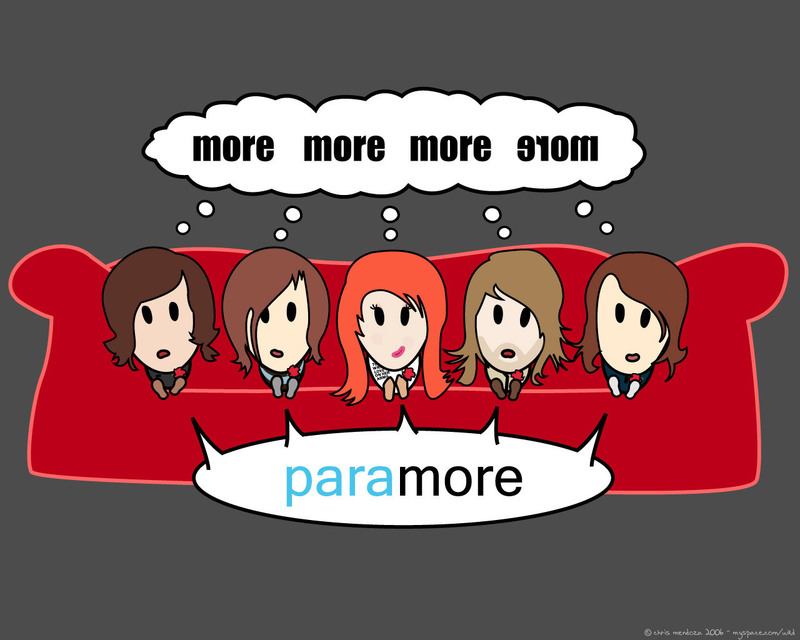 paramOre!!!!. . HD Wallpaper and background images in the paramore club tagged: paramore hayley williams music riot image jeremy josh farro wallpaper. 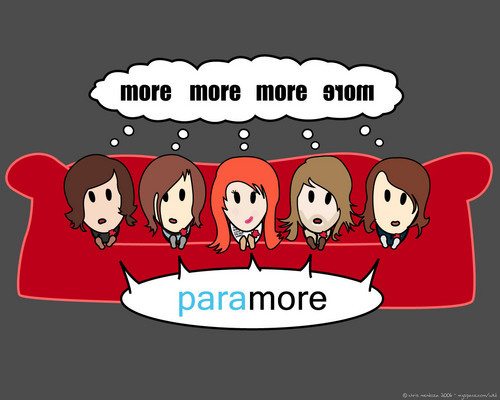 This paramore wallpaper might contain anime, banda desenhada, manga, desenhos animados, mangá, and quadrinhos.